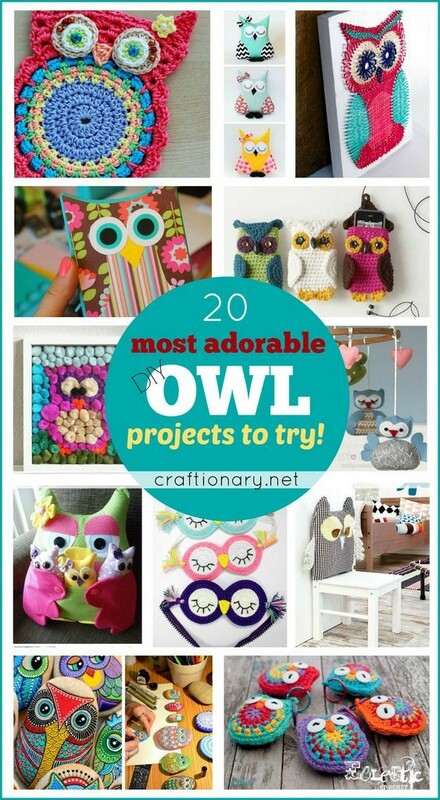 Whether you love to snuggle with a cozy owl pillow, or like to stare at an amazingly cute owl craft you are very proud of! 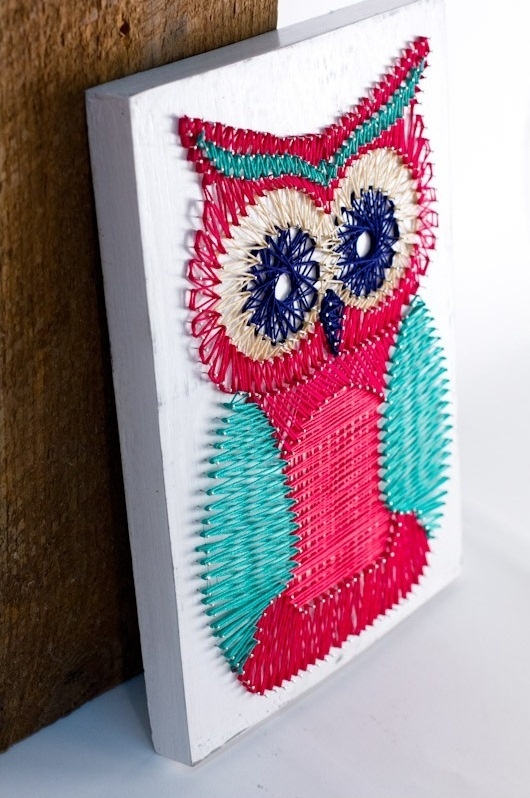 You are going to fall in love with these most adorable DIY owl projects. 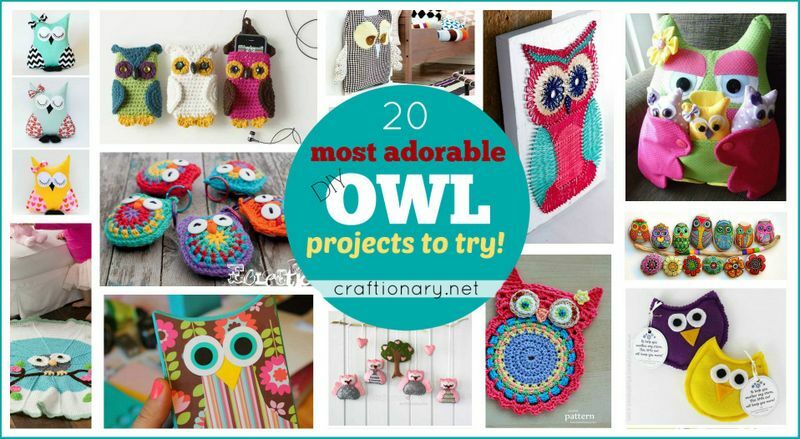 You will find owls made by sewing fabric and felt. 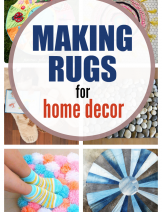 And also ideas that excite your crochet strings to make some too. 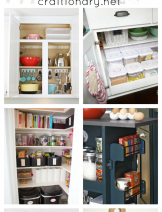 With the help of the easy tutorials, patterns and how-to’s you can have one of your own made in no time. 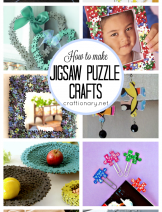 There are easy owl crafts you can make as well. 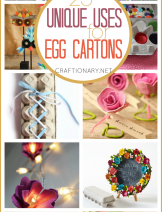 These DIY owl ideas can also make special handmade gifts. 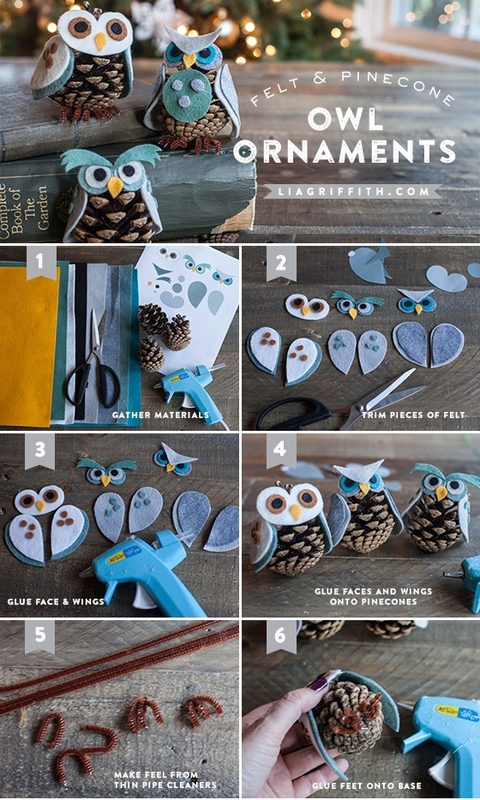 DIY Pinecone owls with felt cutouts and glue gun. 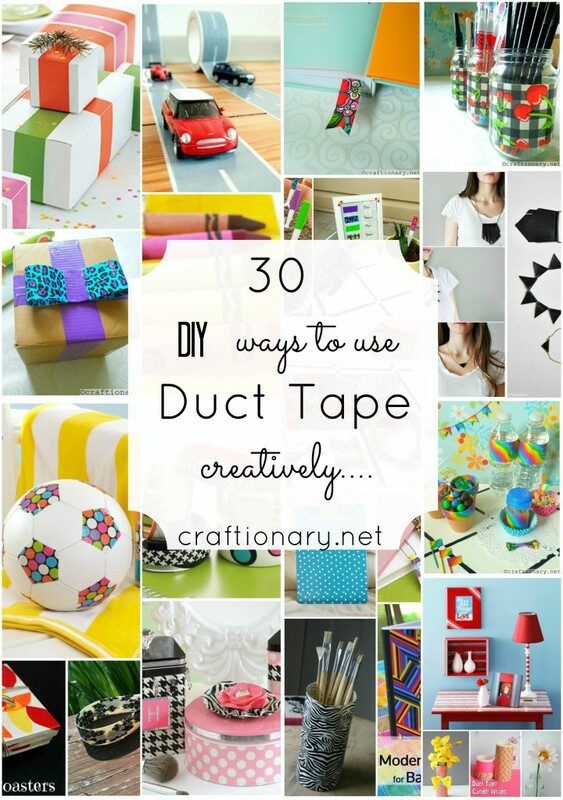 Make Paper roll owls by decoupaging decorative paper. Sew an Owl pillow with remote control holder – Free Pattern. 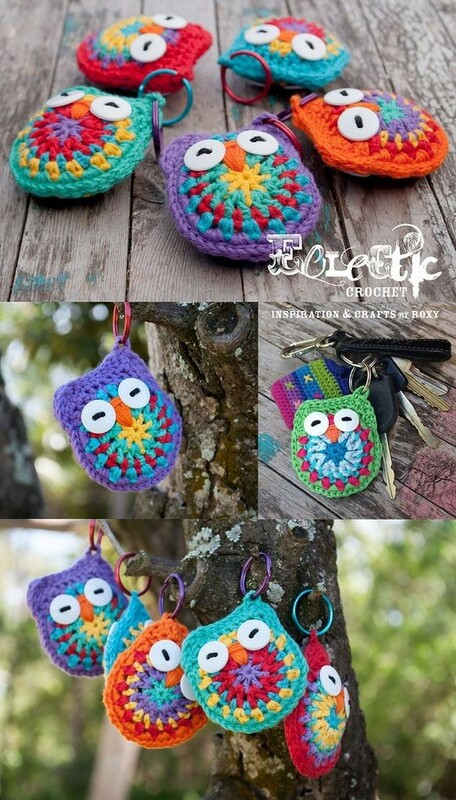 Adorable little crochet owl key chains with free pattern. 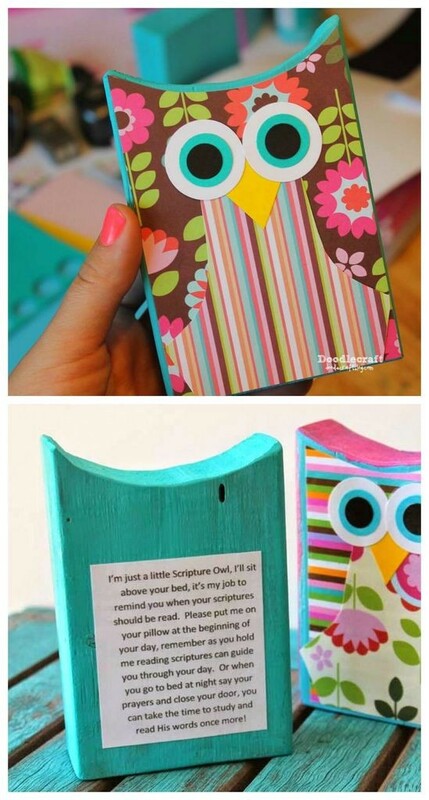 I love this idea of making DIY scripture owls, that act as reminders. 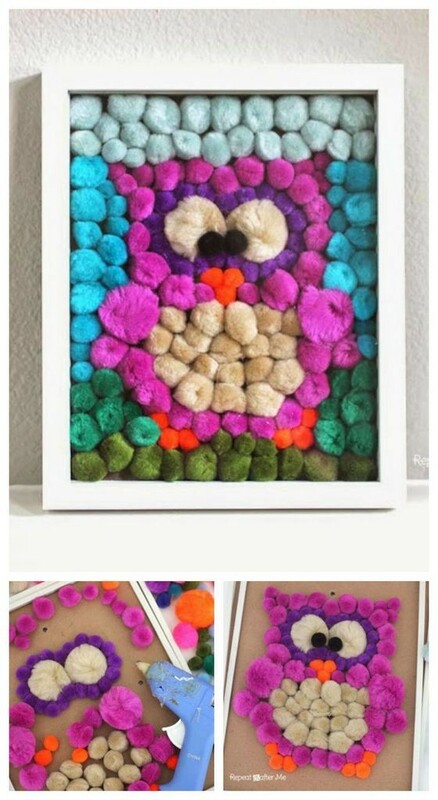 Cute pom pom Owl Art in a shadow box. 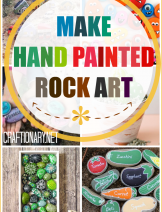 Beautiful hand painted owl rocks. 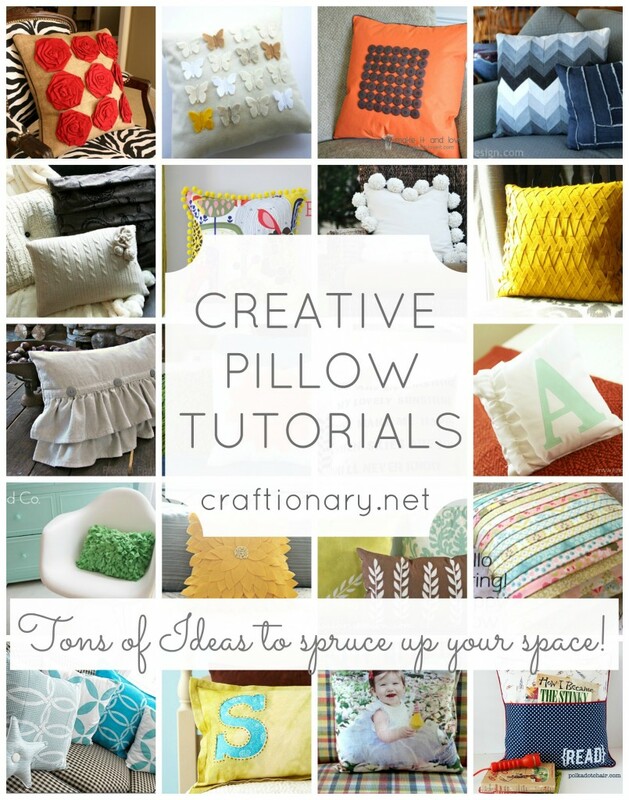 Cozy and cute DIY modern owl pillows. 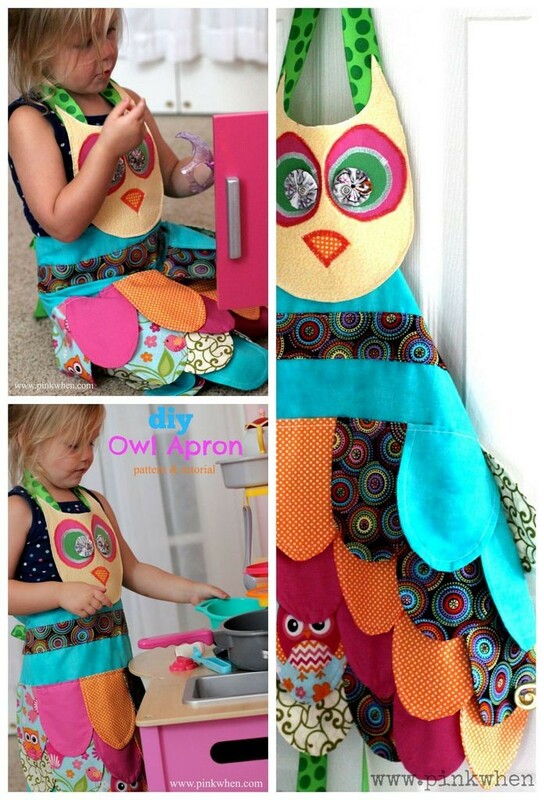 Sew a fabric DIY owl apron for little girl. I love the scallops that give the feather-look of the bird. 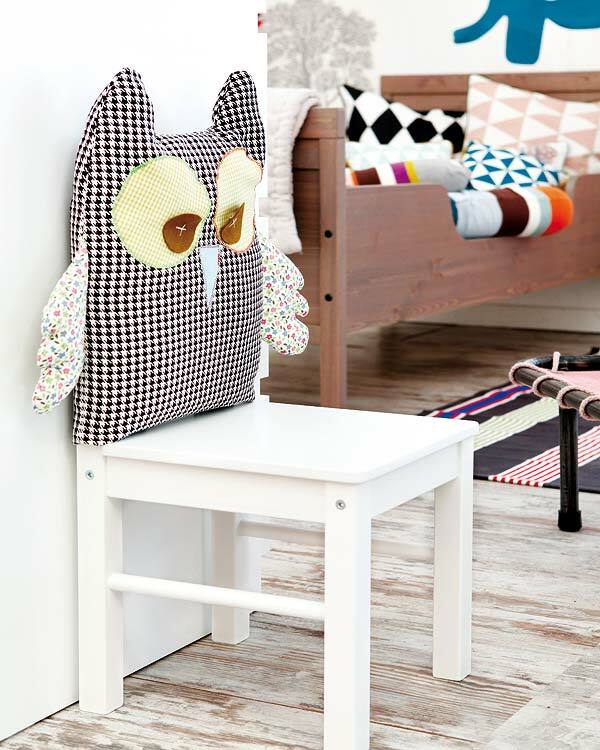 Fun fabric owl chair cover for kids. DIY owl blanket with free crochet pattern. 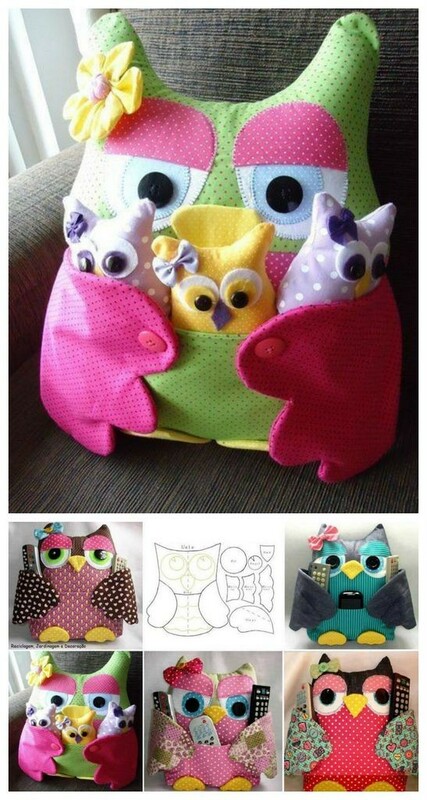 Easy fabric owls sewing tutorial. 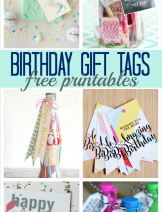 These will make cute party favors. Cozy and cute owl hand warmers made with felt and rice. 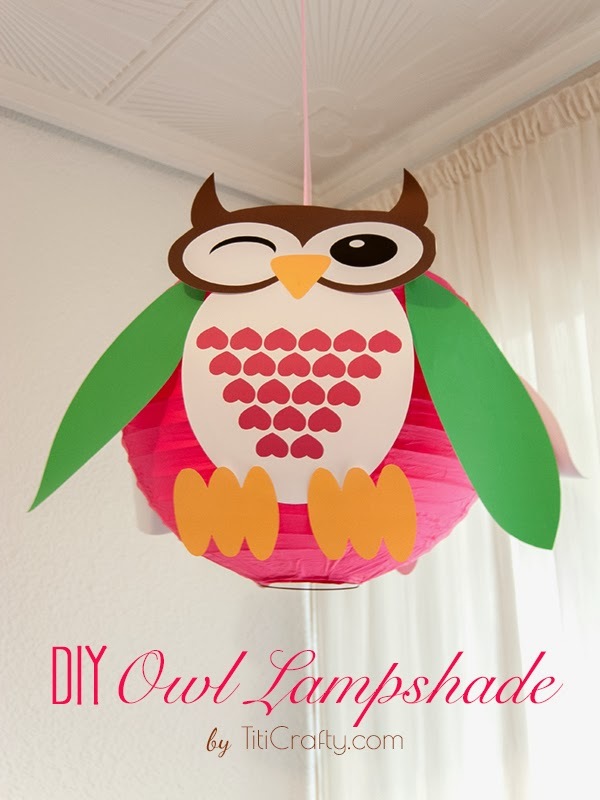 Turn a simple paper lantern into DIY owl lampshade with free printables. 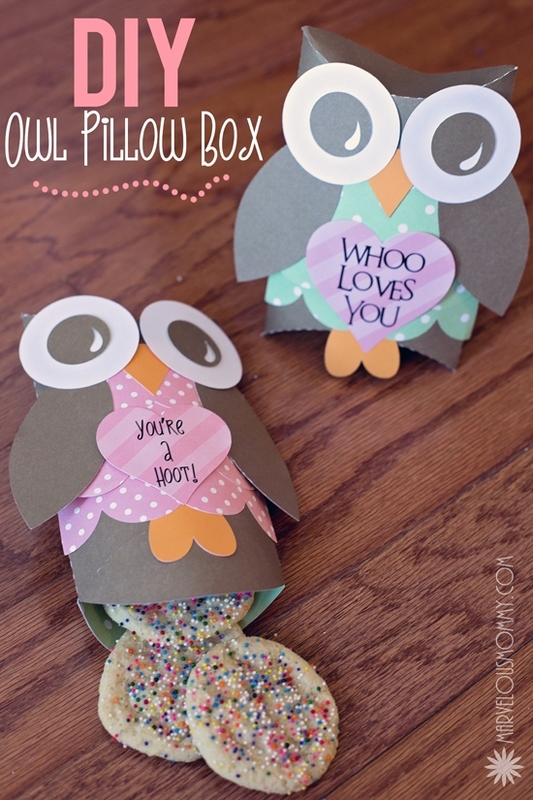 A gift of handmade fresh cookies in a DIY owl pillow box, will put a smile on the receiver’s face for sure. 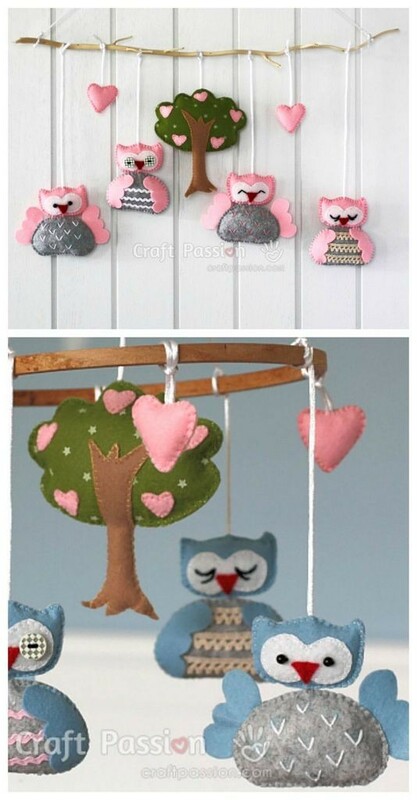 A good tutorial to make an Owl nursery hanging mobile with felt. 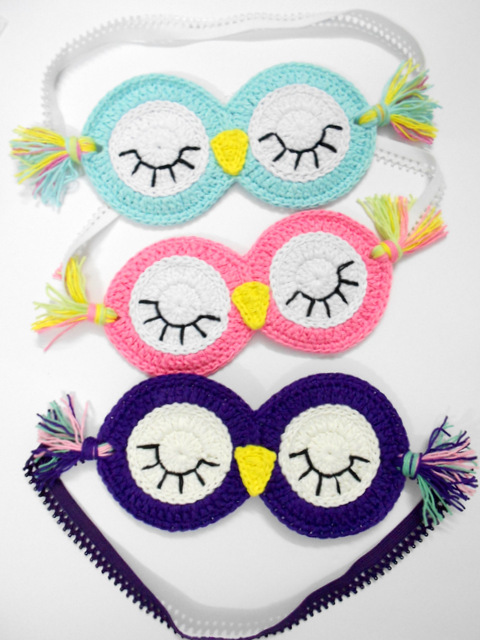 DIY crochet owl sleeping masks with free pattern. 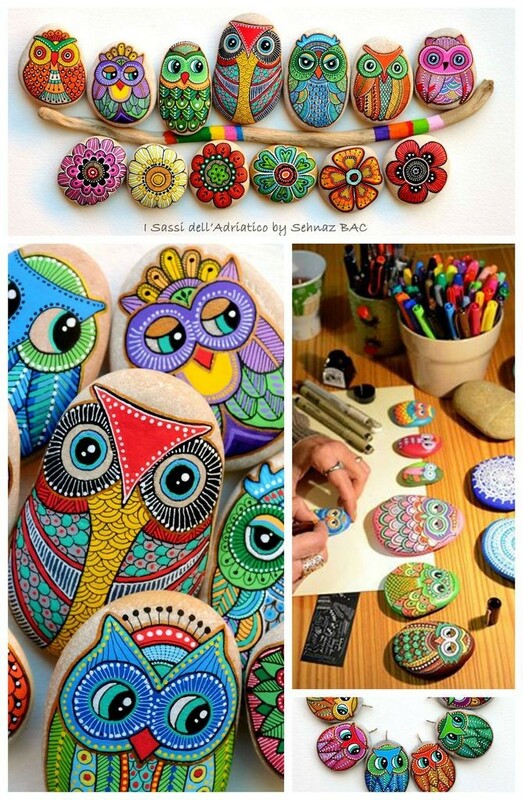 Modern clay owl tray will make a cute addition to any space, for organizing simple small things in your house. 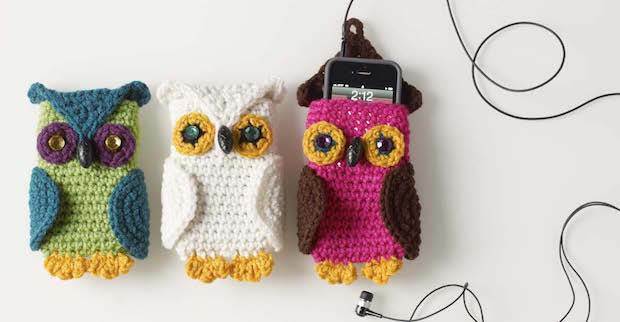 Free crochet pattern to make these adorable crochet owl cell phone cases. 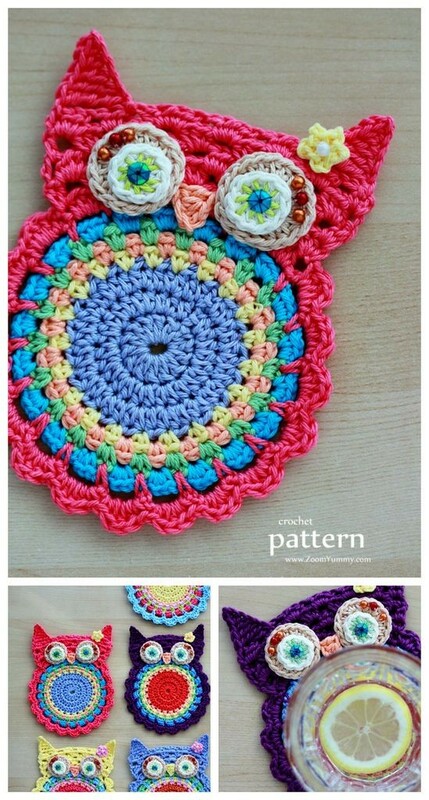 Beautiful and vibrant free crochet pattern to make DIY owl coasters. 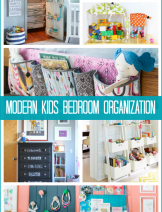 I am sure these owl ideas would have inspired you totally. While you spend a good amount of time choosing which to make first, I am going to start practicing my crochet basic chains. 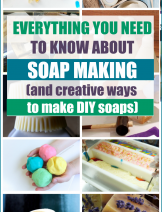 Have fun making owl projects. 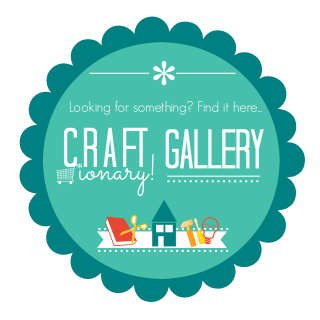 Check out our category SEWING. 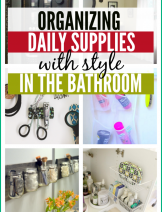 You may also enjoy the Sewing and Sewing tips Board. 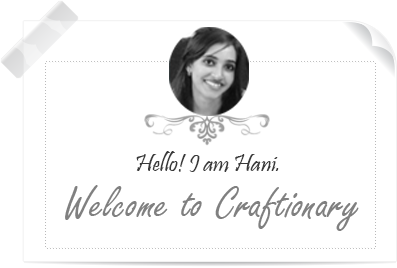 Really you are so creative! My 14 years daughter is owl-obsessed so I would be make a crochet owl sleeping masks for her. 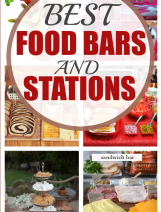 This will be an ideal gift for her. I cannot wait to start it. Thanks for the pattern.